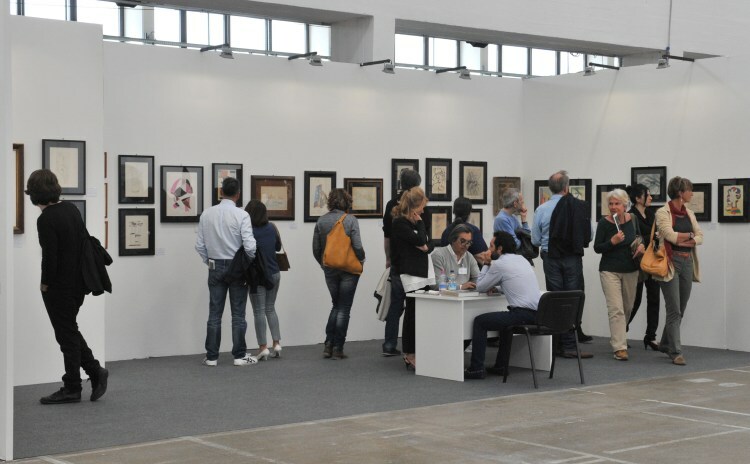 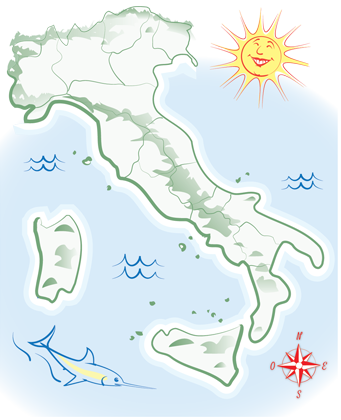 20-23 September. 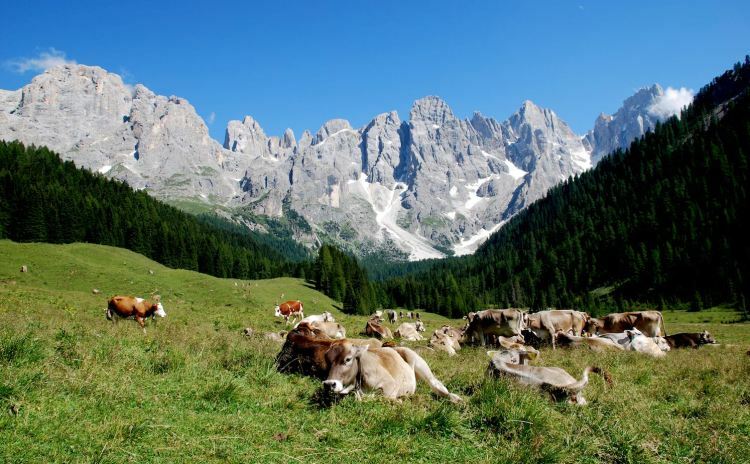 The Dolomites celebrate the herds’ return from the mountain pasture. 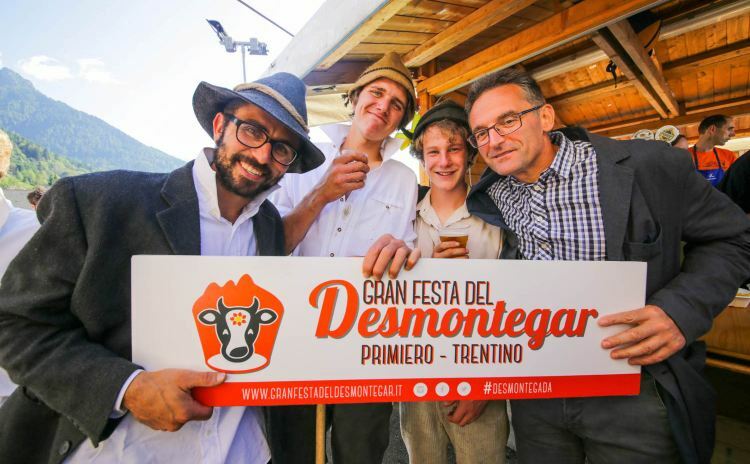 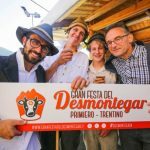 The Desmontegar Festival is a four-day-long festival dedicated to livestock and agriculture that takes place in the Primiero Valley from September 209t to September 23rd, 2018. 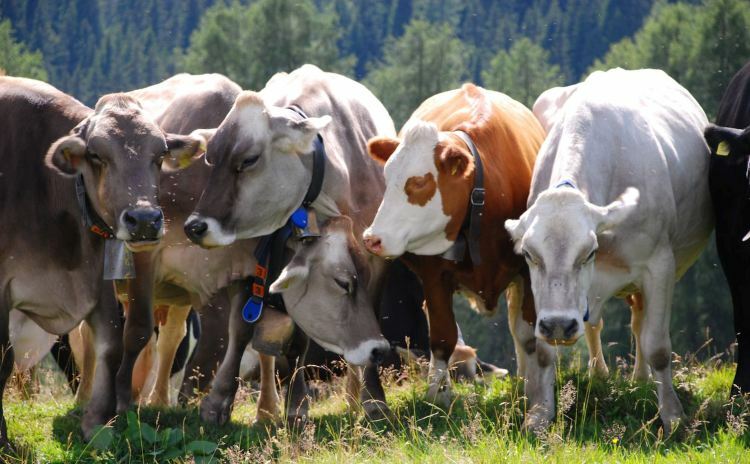 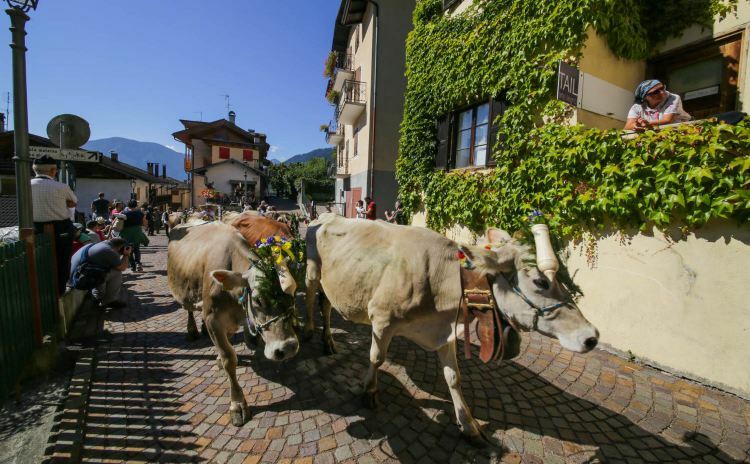 It celebrates the return of the herds (dairy cattles, cattles, calves), as well as horses and donkeys, to their village stables, which occurs every September, when the first cold temperatures officially end the long summer months spent grazing in the mountain pasture. 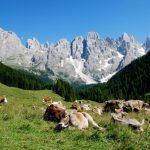 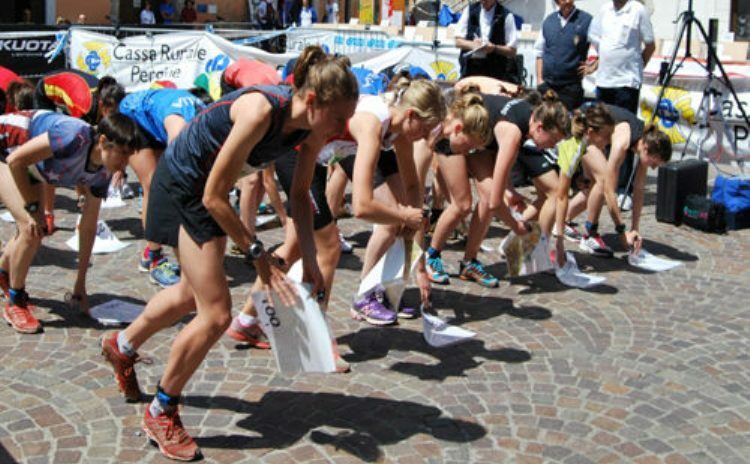 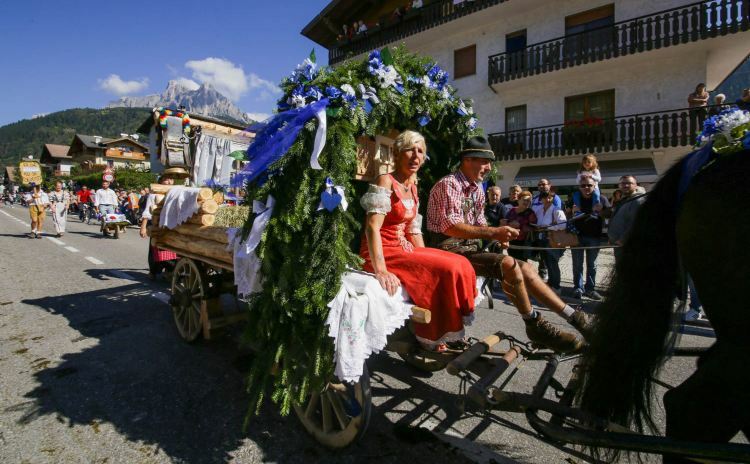 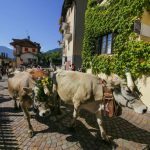 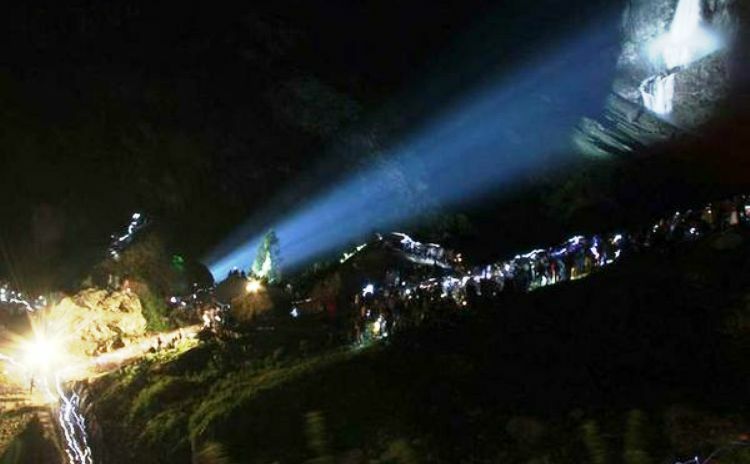 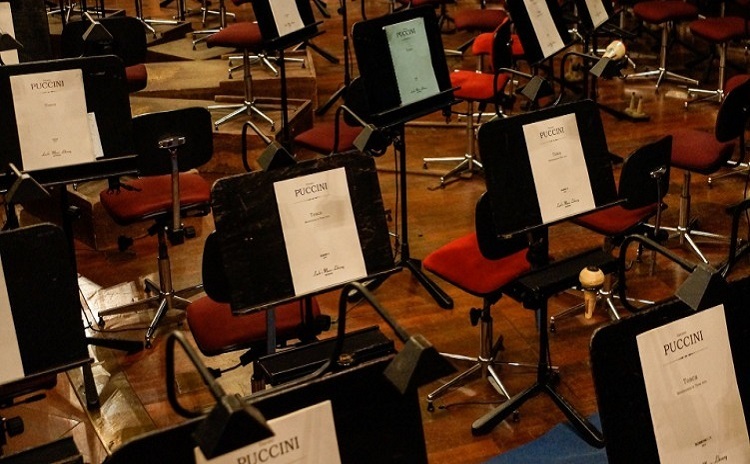 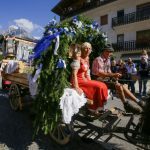 The festival, now in its 19th edition, ends on Sunday, also known as the day of the “Desmontegada“, after four days of liveliness and authentic Dolomites farming tradition.